You are currently looking for Holiday Cottages in Callington to help you find the right cottage break you can filter the results. 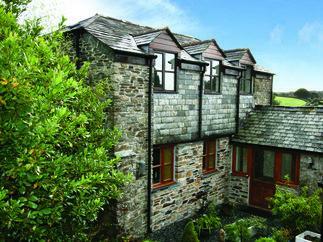 The Hayloft (Callington) sleeps a maximum of 4 people. Park View, Honicombe Manor (Callington and the Tamar Valley) sleeps a maximum of 6 people. Devine Lodge, Honicombe Manor (Callington and the Tamar Valley) sleeps a maximum of 6 people. Manorcombe 40 (Callington) sleeps a maximum of 4 people. St Anns 15 (Callington) sleeps a maximum of 4 people. Pastures New (Callington) sleeps a maximum of 4 people. Valley Lodge 61 (Callington) sleeps a maximum of 8 people. Westward (Callington) sleeps a maximum of 2 people. 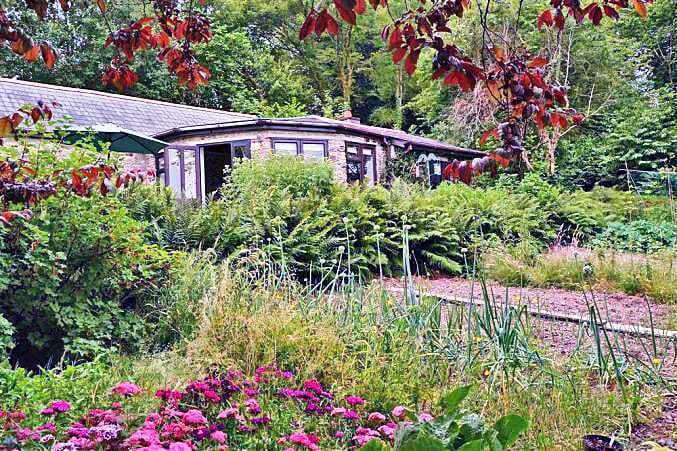 Valley Lodge 31 Callington (Callington) sleeps a maximum of 6 people. Manorcombe 13 (Callington) sleeps a maximum of 6 people. Manorcombe 2 (Callington) sleeps a maximum of 6 people. Valley Lodge 44 (Callington) sleeps a maximum of 6 people. Tamar 34 (Callington) sleeps a maximum of 6 people. Manorcombe 41 (Callington) sleeps a maximum of 6 people. Valley Lodge 55 (Callington) sleeps a maximum of 7 people. Manorcombe 29 (Callington) sleeps a maximum of 6 people. Tamar Valley View (Callington) sleeps a maximum of 6 people. Valley Lodge 40 (Callington) sleeps a maximum of 6 people. Toffee's Barn (Callington) sleeps a maximum of 4 people. Caradon Lodge (Callington) sleeps a maximum of 2 people. Manorcombe 19 (Callington) sleeps a maximum of 6 people. Manorcombe 35 (Callington) sleeps a maximum of 6 people. St Anns 21 (Callington) sleeps a maximum of 4 people. Manorcombe 5 (Callington) sleeps a maximum of 6 people. St Anns 24 (Callington) sleeps a maximum of 4 people. Manorcombe 20 (Callington) sleeps a maximum of 6 people. Valley Lodge 30 (Callington) sleeps a maximum of 6 people. Tamar 35 (Callington) sleeps a maximum of 6 people. Valley Lodge 41 (Callington) sleeps a maximum of 6 people. Valley Lodge 5 (Callington) sleeps a maximum of 6 people. Valley Lodge 58 (Callington) sleeps a maximum of 8 people. Valley Lodge 37 (Callington) sleeps a maximum of 6 people. Valley Lodge 3 (Callington) sleeps a maximum of 6 people. St Anns 27 (Callington) sleeps a maximum of 4 people. Dartmoor 1 (Callington) sleeps a maximum of 8 people. Valley Lodge 65 (Callington) sleeps a maximum of 6 people. Dartmoor 11 (Callington) sleeps a maximum of 8 people. Manorcombe 17 (Callington) sleeps a maximum of 6 people.